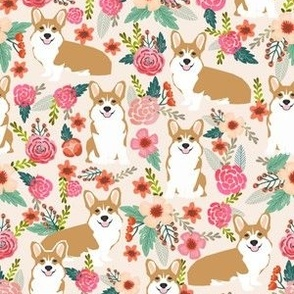 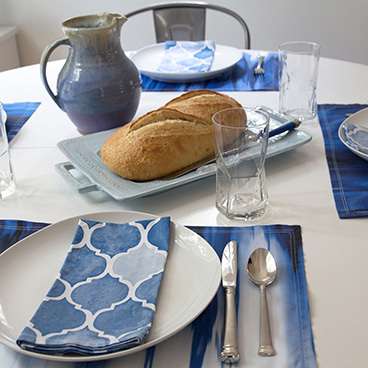 © Pet Friendly - Sweet pet corgi fabric. 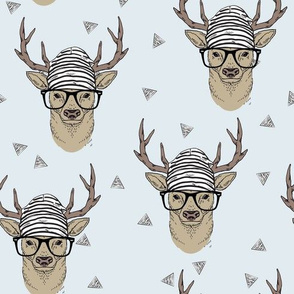 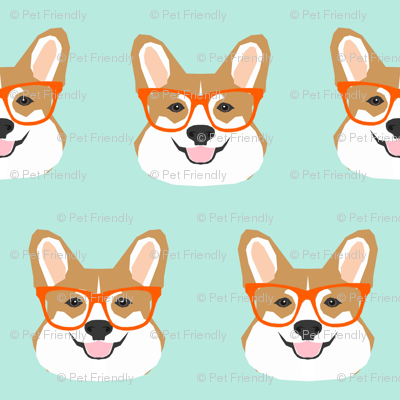 Best corgi wearing glasses fabric print for trendy decor and home textiles. 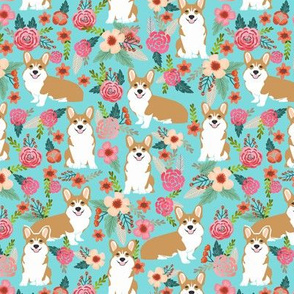 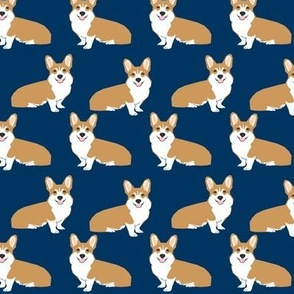 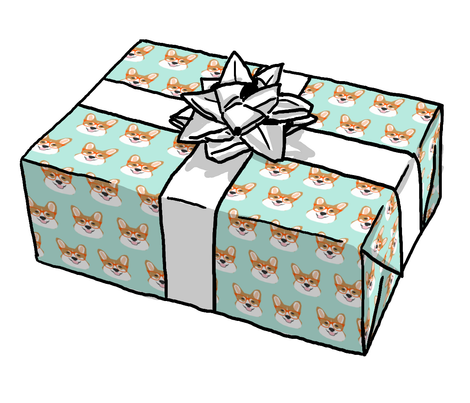 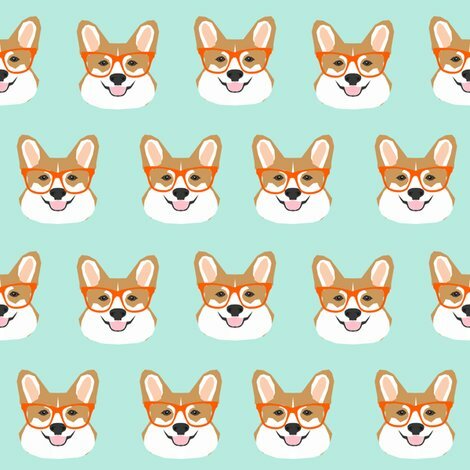 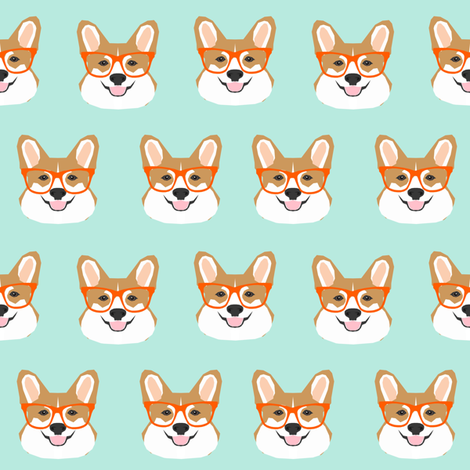 Corgi owners will love this cute corgi in glasses fabric. 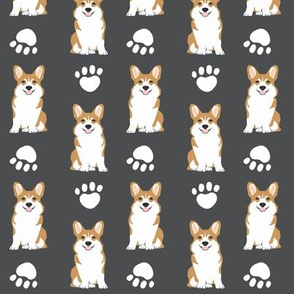 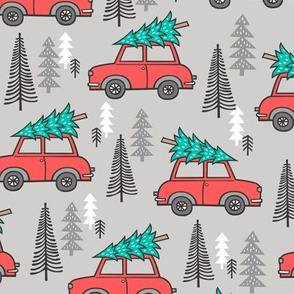 msbugg10 says: Is it possible to have this print smaller so it could be used for a dog harness?